The All-on-4® treatment combined with Nobel Biocare implants is the best in class solution for total rehabilitation of the edentulous patient. The original All-on-4® treatment presents minimally invasive method based on only four Nobel Biocare implants. This cost-efficient and graftless solution provides patients with fixed full-arch prosthesis in a single day. 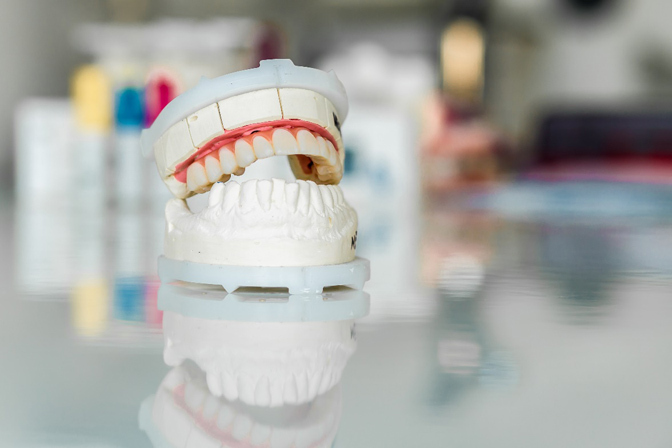 In case you have lost all your teeth or your failing teeth are soon to be removed - as well as if you have been told before that you don't have the necessary bone volume for implants - don't worry. All-on-4® is the best solution for you. This life-changing procedure is the most efficient way to replace all teeth. In addition, it’s also the most cost-effective strategy for implant-supported tooth replacement.